CONGRATULATE THE BRIDE AND GROOM! The gazebo is adorned with foliage. Our acorn placement has reached all-time perfection. It is officially fall in our little corner of the world. 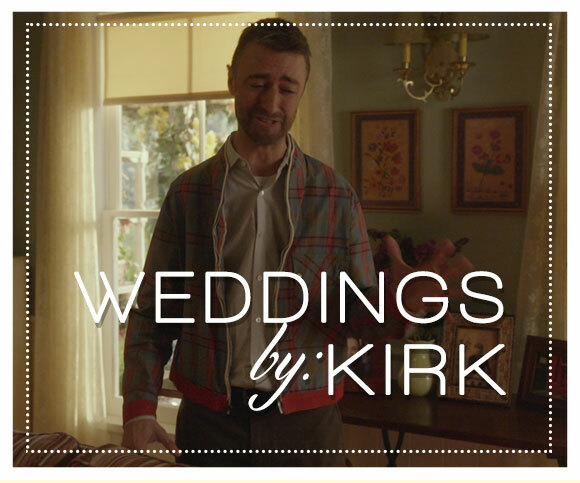 And folks do we have the event of the season: A wedding! 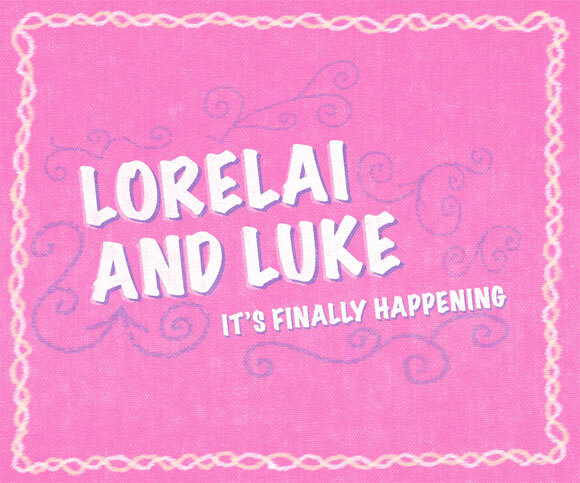 Our town has been waiting for what feels like a century for the marriage of Lorelai Gilmore and Luke Danes. And it’s finally happening. Not invited? No worries! It’s in the middle of town! You can just show up to take in the charms of an authentic town square wedding. This is likely to be a huge tourist attraction so get ready, folks! Founded in 1779, and widely agreed upon as Connecticut’s most historically rich community, Stars Hollow is the ultimate tourism destination. And only 30 minutes from Hartford by car! Don’t forget to check our Town Updates section for the latest! All events (and this website!) 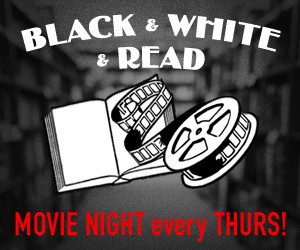 are organized by our leader and town selectman, Taylor Doose. 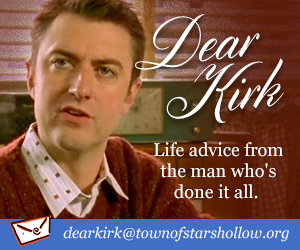 All content copyright Stars Hollow. Last updated May 2007.